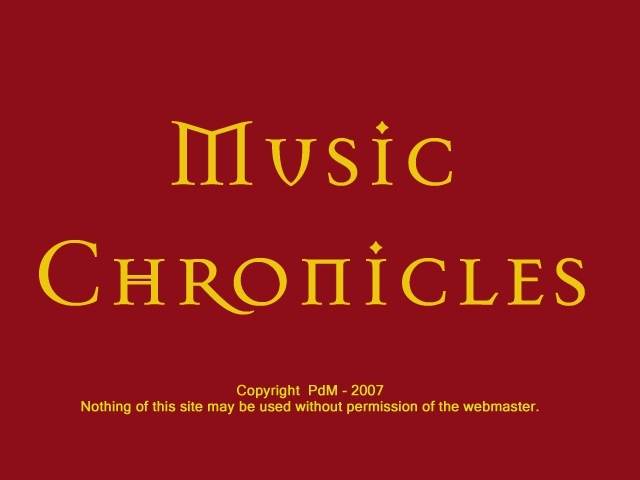 Music Chronicles: Discographies, Performances, Live recordings. Best viewed with Firefox. Minimal resolution 1024x768.